The head of the committee formed to follow up the phenomenon of bachelors living in private residential areas, says there is no problem in renting citizens' apartments in licensed private residential buildings to expatriate families, reports Al-Rai daily. Ammar Al-Ammar underlined that the matter will not be discussed in the coming meeting of the committee, as the committee is only concerned about dealing with the matter of renting real-estates to bachelors. Al-Ammar added all municipality branches have been instructed to submit their reports to the committee for discussion during a meeting to be held on 1 April, saying that the municipality teams are working daily to monitor the renting out of real-estate properties to bachelors. The country is currently discussing a proposal to ban renting out private homes to expatriates following a decision from state minister for municipal affairs Fahad Al-Shua'la to tackle the bachelor issue. According to a source from Kuwait Municipality, the proposal does not allow expatriate families to live among Kuwaiti families without marriage certificates that have been attested by the embassies of the respective country or the concerned authorities in Kuwait, a copy of the wife's Civil ID, and the signed rental contract with the PACI No. allocated for the rented unit and attested by the mayor of the district. 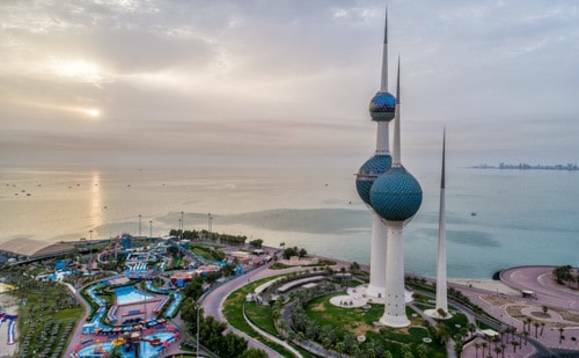 The source stressed that Kuwait Municipality had earlier proposed the non-renewal of civil IDs of bachelors who live in residential areas, indicating that emergency teams have been assigned to start monitoring bachelor accommodations and make a list of the violating real estates.